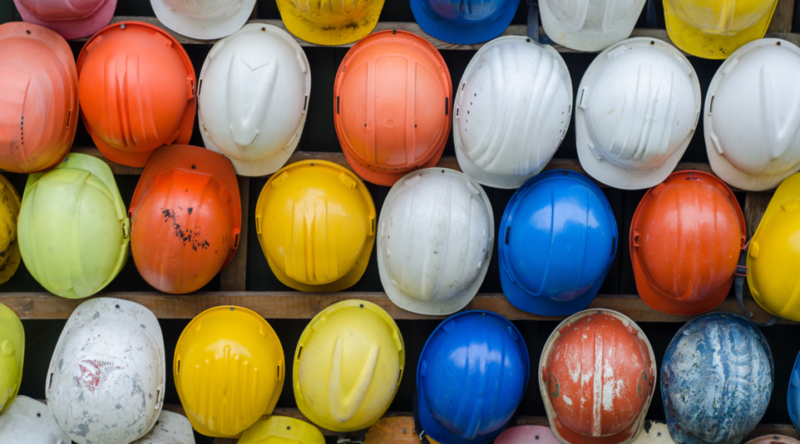 Join us as we kick off 2019 with our first General Membership Meeting of the year. 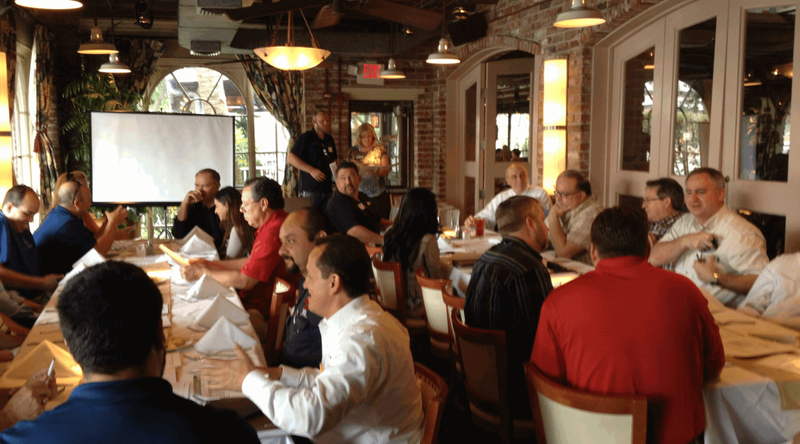 We’ll be having breakfast and discussing business starting at 7:00 AM at Luby’s (13400 San Pedro Avenue, San Antonio, TX 78216) on January 16th. Please use the PayPal interface below to register for this meeting. 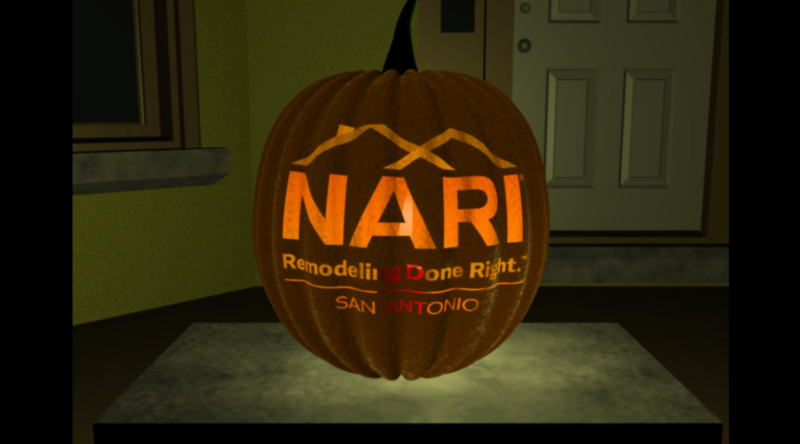 Join fellow NARI members and Guests at the 2018 NARI Annual Golf Tournament on Thursday, September 20, 2018 Silverhorn Golf Club. Silverhorn Golf Club is located at 1100 W Bitters Rd San Antonio 78216 (map). Registration for the 2018 Golf Tournament is now open. The costs are $100 per player or $400 for a team of four. All payments are non-refundable. 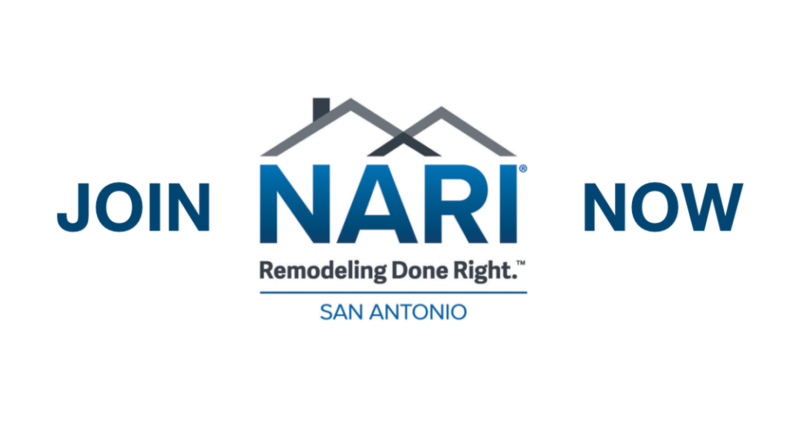 If you would like to register as a participant, please contact San Antonio NARI Executive Director Martha Bizzell via email or use the PayPal interface below to register now. 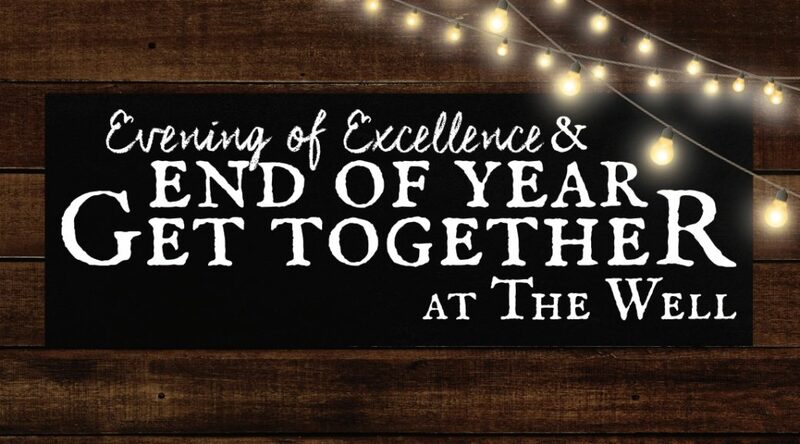 Join us at 6pm on November 16, 2018 for this year’s Evening of Excellence! 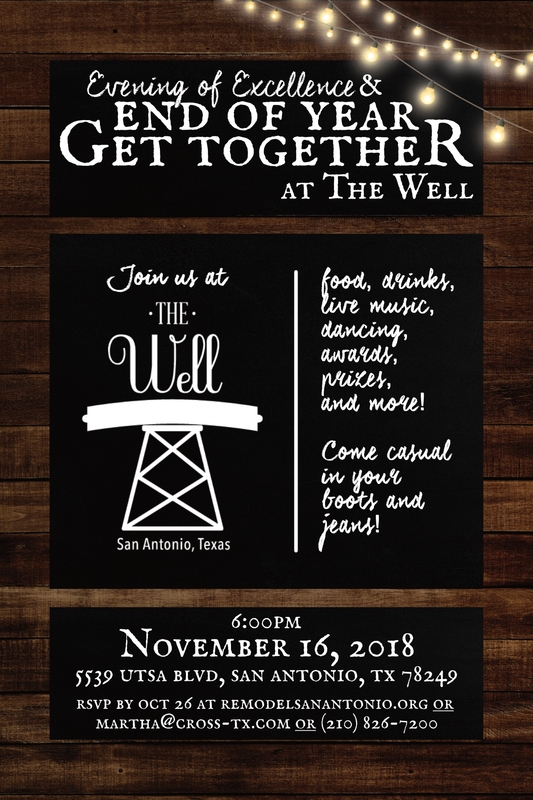 We will be celebrating at The Well (5539 UTSA Blvd) with food, drinks, dancing, live music, prizes, and more. Please use the PayPal interface below to register for the Evening of Excellence. Use the “Continue Shopping” option on the PayPal page to add additional tickets to your cart to register multiple attendees. 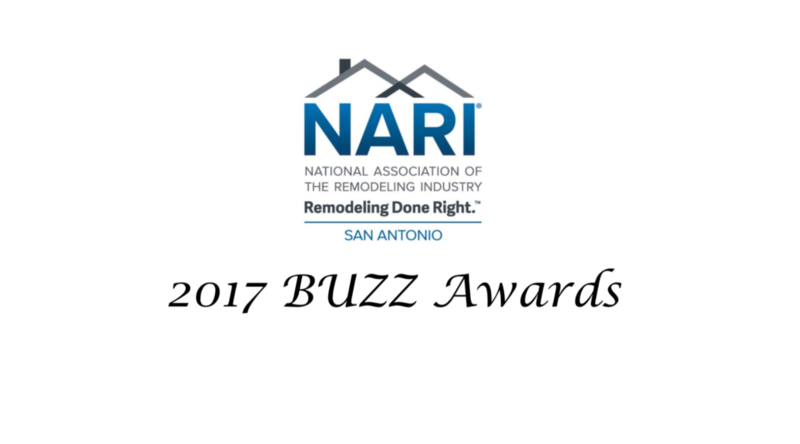 It’s time to submit your entries for the 2017 BUZZ Awards! 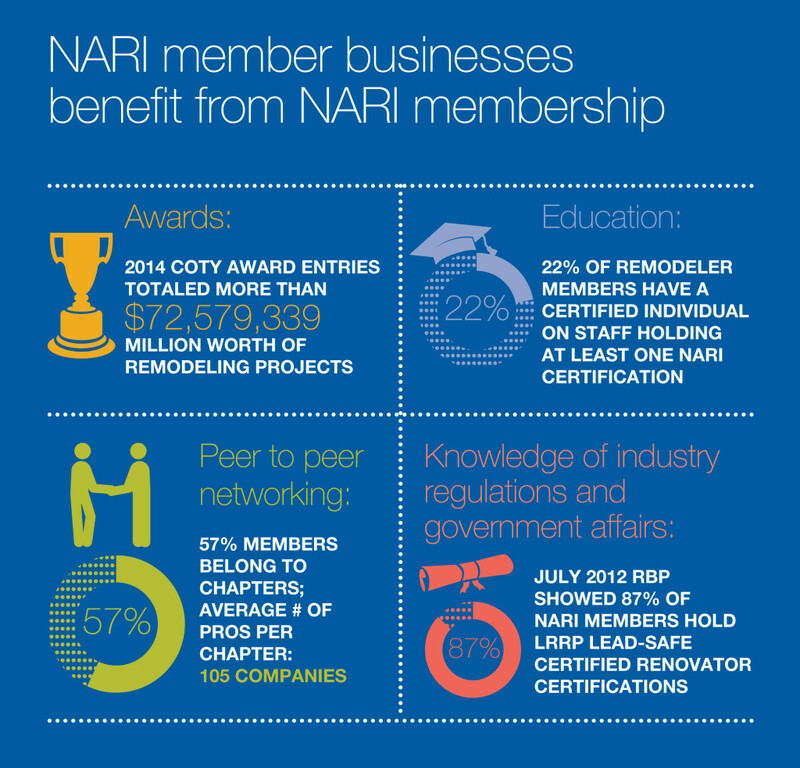 The San Antonio Chapter is now going through the NARI HQ online platform for submitting the CotY Award entries! The online system allows for an easier, digital, and more efficient way of entering for the awards. The beauty of this system is that you can begin working on submitting your projects now, save them, go back and add or edit them, and then submit them when you are ready! Judging of the entries will be done by judges located throughout the United States, not just locally. 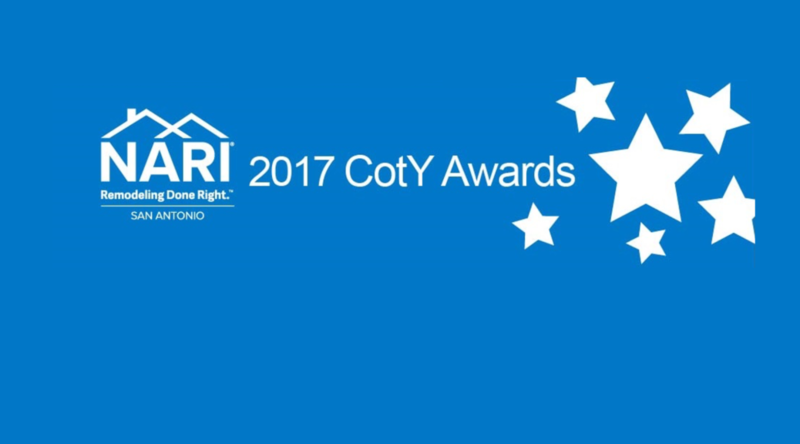 Please view the video linked below for additional information including how to submit your projects online, and allow you to enter the Regional and National CotY award levels. Submissions for the 2017 San Antonio CotY entries will open on August 1st and closes on October 4th. All entries must be submitted by Wednesday, October 4, 2017. No late entries will be accepted. 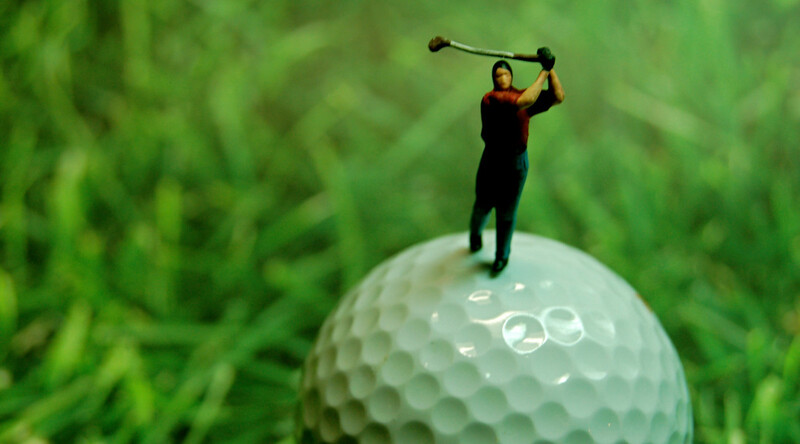 Each CotY submission has an entry fee of $125. These fees will be charged via the online site when you submit your entries from the cart. 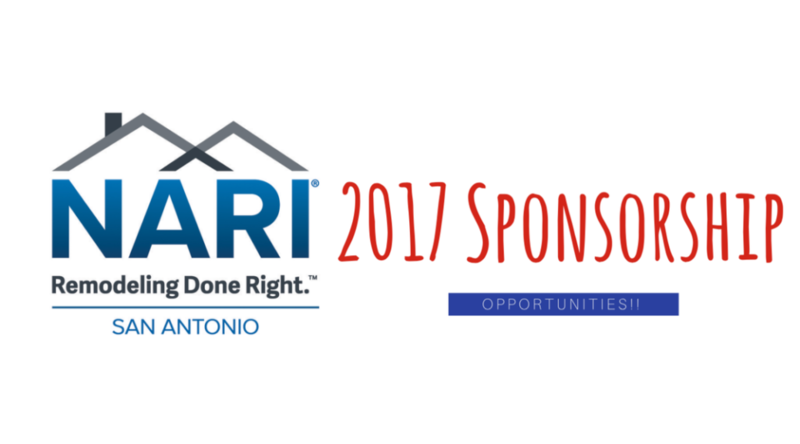 The new year is here and that means new ways to sponsor your San Antonio NARI chapter. There are three tiers of sponsorship, outlined below. You can use the PayPal interface on this page to sign up for one of these opportunities. 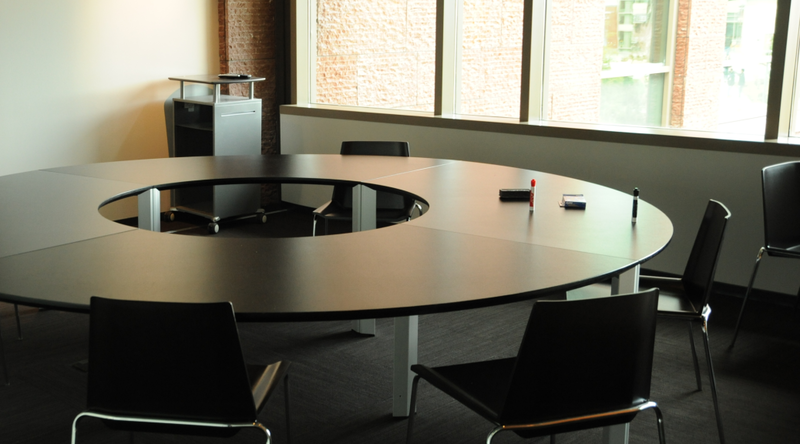 Join us as Sherwin-Williams hosts the third Remodelers Roundtable of 2016. September 21st from 12:30p – 2:00pm at 45 NE Loop 410, Vantage Bank Bldg, 2nd Floor. RSVP directly to martha@cross-tx.com no later than Friday, September 16th to attend. Watch out for ghouls while you’re gobblin’ candy, y’all!